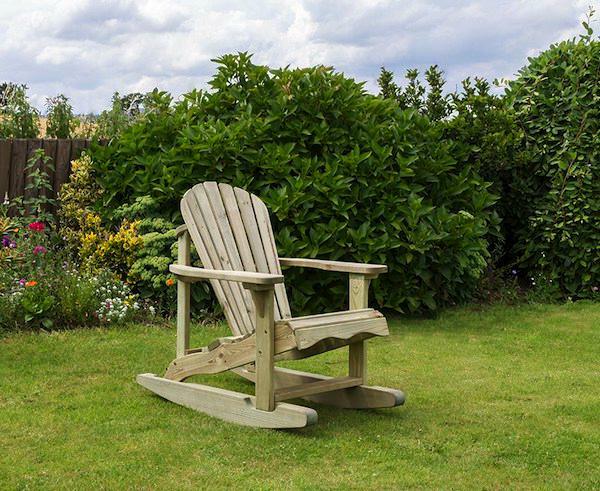 Unwind and relax in the stylish Lily Rocking Chair. It’s designed to support your posture with its angled back, strong armrests and low seating. Simply place in your favourite garden spot and enjoy the outside air. 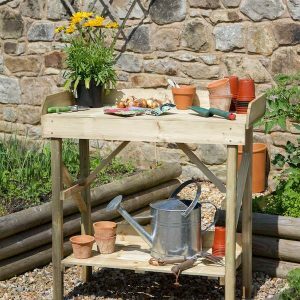 The Lily Rocking Chair is pressure treated and guaranteed against rot for 10 years, so you know this garden product is made to last. Why not pair with the optional Foot Stool for ultimate relaxation.